Thoughts: Director Mira Nair has given us some of the most visually sumptuous films in the last several decades; I loved the popular Monsoon Wedding and still wish that The Namesake had received more notice when it was released. 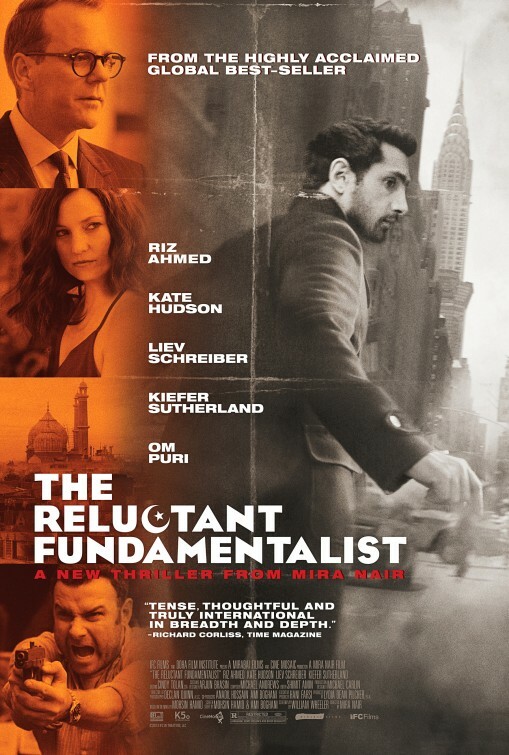 Now comes The Reluctant Fundamentalist and its shows the director moving away from themes that involve family relations and on to more political overtones. 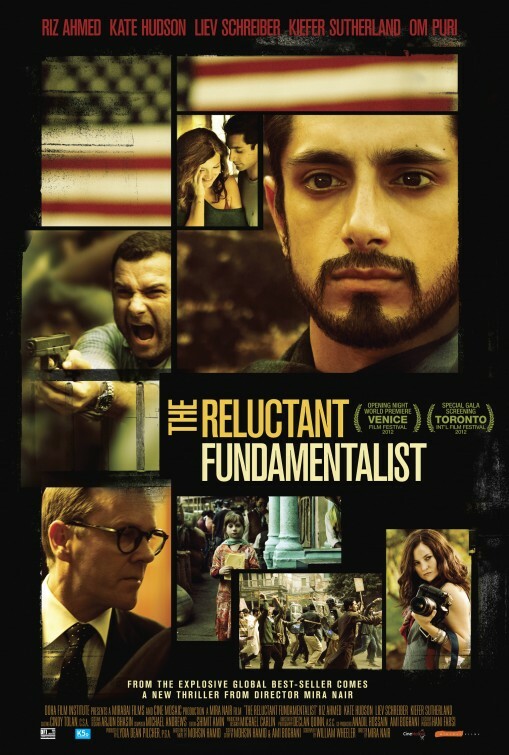 Nair has assembled a surprising and diverse cast, couple that with an intriguing plot and you have a movie I won’t be fundamentally reluctant to see.